Why hello there, dearest Filthy Dreams readers! What’s that? Do you feel a sudden urge to call a limo, grab the nearest bottle of champagne and make it rain? Well, us too, faithful readers, because I’m proud to announce that Filthy Dreams is a recipient of the 2016 Creative Capital | Warhol Foundation Arts Writers Grant. I know…someone is in trouble for that decision! I hate when people brag and then say they’re humbled, but that’s how I feel here at Filthy Dreams. I never had any plan with this blog other than amusing myself and Marion, which is how it started many years ago, imagining our dream nightclub full of confetti, tired performances and decadence. Granted, amusing myself translated into art reviews merged with queer theory, but to each their own. And let’s be honest–it’s the most subversive gesture of all. Institutional recognition and backing! What does this mean for Filthy Dreams? Well, we’ll be able to eat occasionally, pay our intrepid contributors and try not to blow it all on mad-cap trips to Vegas. And we’ll have more frequent posts–not daily mind you, Filthy Dreams posts take effort! And hell, who knows?! With Donald Trump as president, maybe we’ll decide to blow it all in a panic trying to leave the country and finally open that nightclub down in Mexico. So pop a cork, grab a glass, put on your top hat and tails and let’s party!! 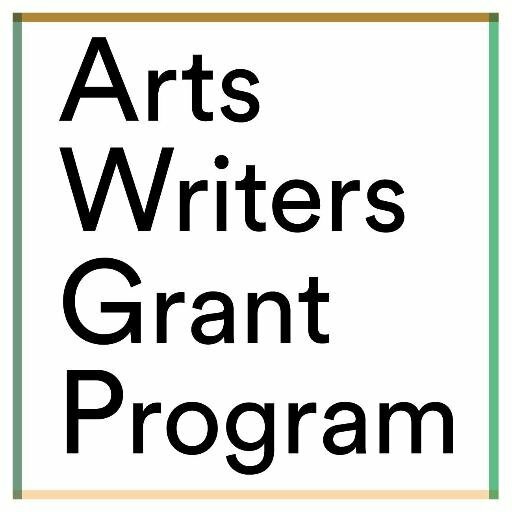 Tags: Arts Writers Grant, Creative Capital, dreams do come true, Warhol Foundation. Bookmark the permalink. Congratulations! I just saw the announcement became your newest follower. Can’t wait to read more.